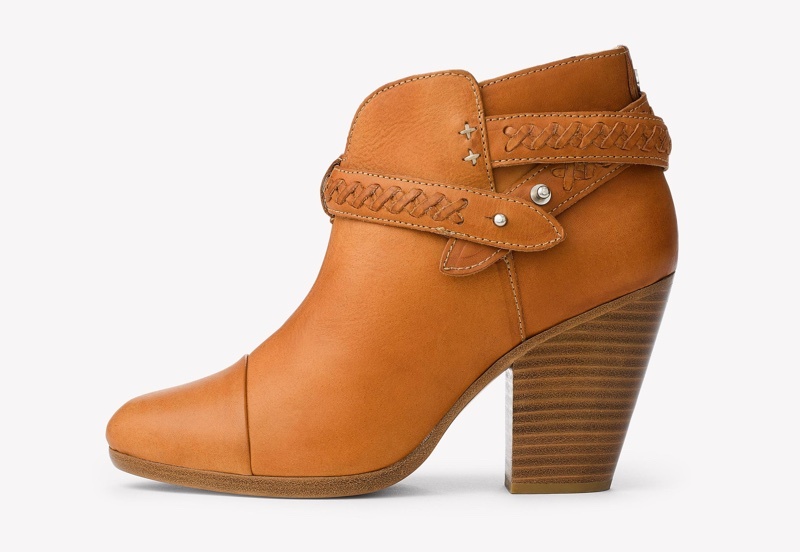 A well-made ankle boot can be worn all year round, no matter the weather. And Rag & Bone is known for its cool footwear styles. 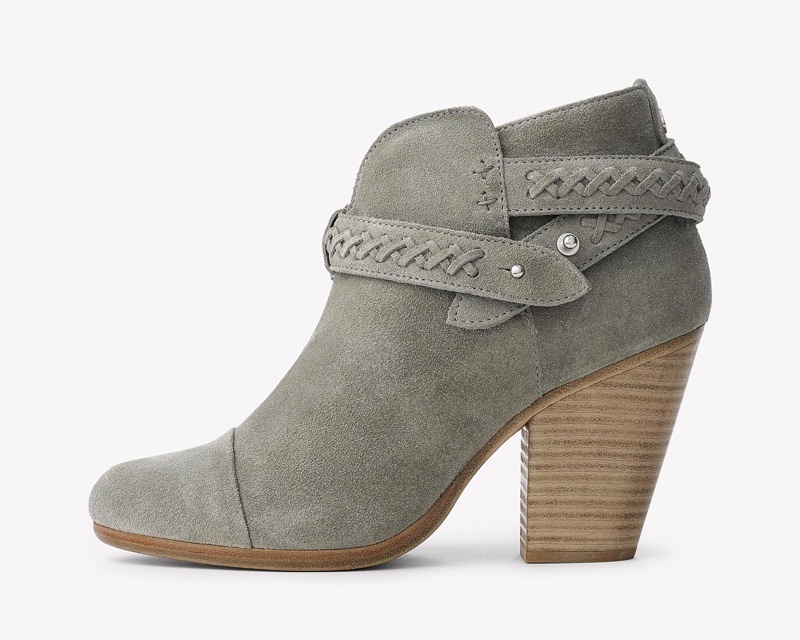 The Harrow Ankle Boot features a stacked heel at 3” high with a wraparound strap as well as a hardware closure. Available in grey suede and caramel brown leather, get one or two styles of this signature silhouette. Wear with a cute floral dress or jeans and a tee.